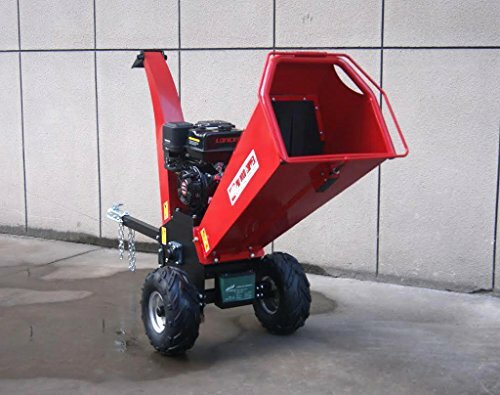 Our wood chipper shredder is one wood shredding machine with pull start gasoline engine 15HP. 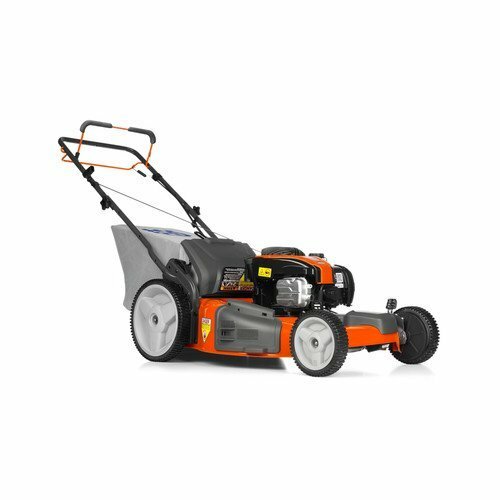 This unit chips branches up to 120mm (4.7 inches) in diameter. 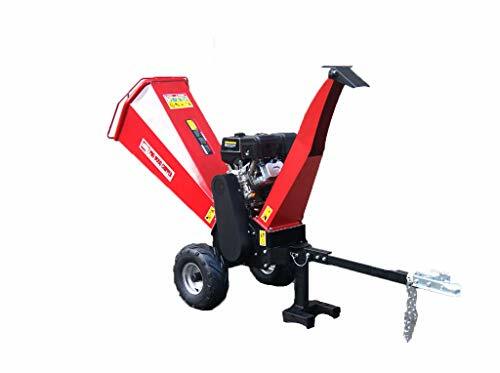 It is also ideal for shredding leaves and debris. 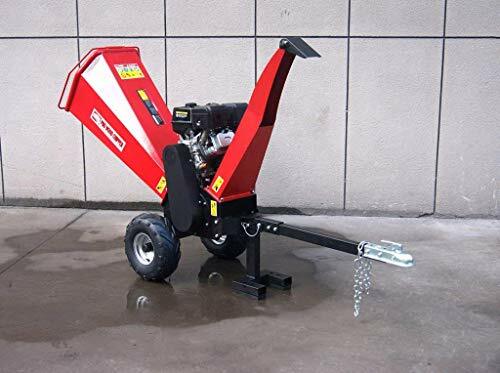 With an adjustable deflector vane on the side discharge chute, the results can be easily collected to collection bags or other vehicles. 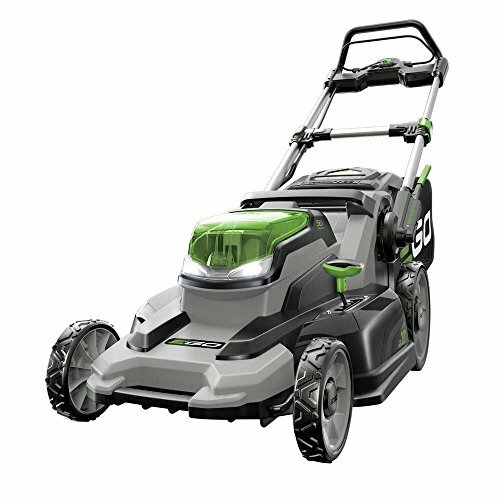 It weighs 175kg (385 pounds) and comes with large wheels for easy transport around your home and yard. Standard delivery is curbside delivery via Freight Courier via liftgate. Please read our Amazon storefront info and shipping policies, as it may not be possible for us to ship this item to your location. 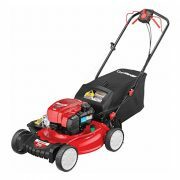 420CC 15HP Loncin gasoline engine , Oil – 1.1L, Fuel – Gasoline, Fuel Consumption – 450ml/h, Fuel Volume – 6.5L. Dimensions: 5.9′ x 2.6′ x 3.8′ Feet, Safety Mechanism: Centrifugal clutch, Automatic low-oil shutdown, Plastic barrier to prevent chips popping and hurting operators. 1 year warranty (Parts only). Ships LTL Freight with curbside delivery via lift gate only.